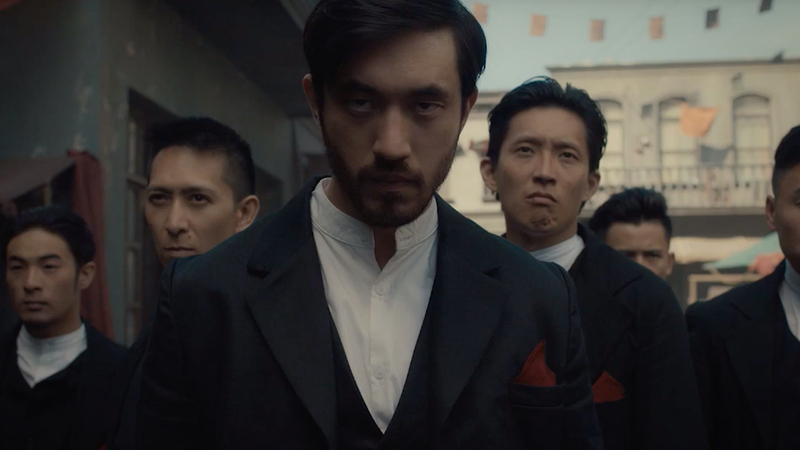 Cinemax has released a new teaser trailer to Justin Lin’s upcoming martial arts extravaganza Warrior. Check out the trailer in the player below! Warrior is produced for Cinemax by Perfect Storm Entertainment, Tropper Ink Productions and Bruce Lee Entertainment.